A sports car manufactured by Bayerische Motoren Werke AG (abbreviated BMW); BMW M3 is an extreme high performance car from the BMW 3 series. 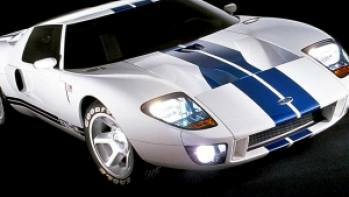 The renowned auto manufacturer’s sports car arrived to the auto scene with a more powerful and responsive engine. 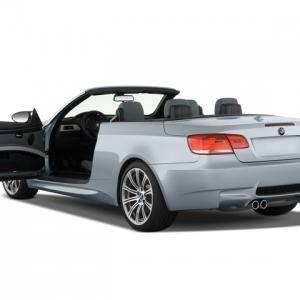 The car is available in saloon, convertible, and coupe body styles. 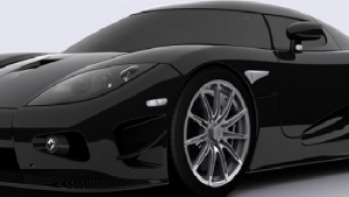 The exterior design was refined and stretched a bit further to enhance the car’s look. Overall systems were improved considerably with the braking, suspension and handling systems being improved for optimal performance. 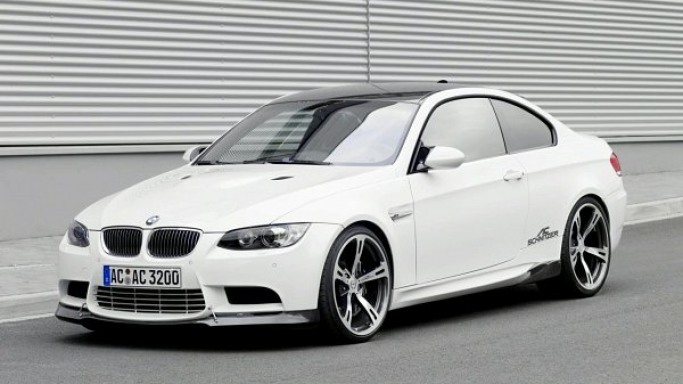 BMW M3 models are currently available as Euro, Evo 1 & 2, US, Europa, Convertible, SE, SEC, Europameister, and Cecotto. BMW M3 also features high performance compound brakes, which provide the best braking support in the toughest and meanest deceleration situations. 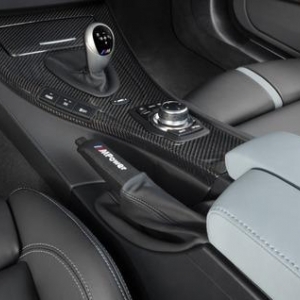 The innovative M Drive is another amazing feature of the sports car BMW M3. It is a small simple button which when clicked, can instantly activate the entire pre-selected settings (DME system, EDC, Servotronic, & DSC), which allow for dynamic driving and exceptional comfort. 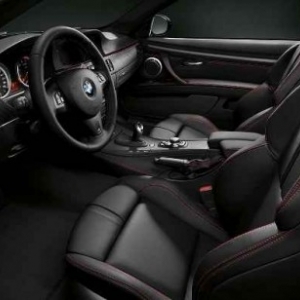 The ultimate pleasure of driving can be experienced only if the driver's seat is comfortable, and this is where BMW M3 excels. With adjustable driving seat and steering wheel, driver enjoys the driving activity in an absolute relaxing manner. 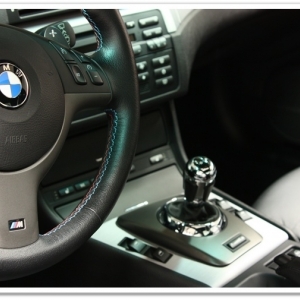 The dual M dials (circular in nature), iDrive controller (M designed), and M seat (ergonomically optimized) with digital memory function highlights the richness of the car's interior. 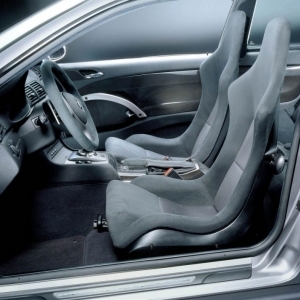 Seats are designed in the best manner to provide the ultimate comfort and ease. 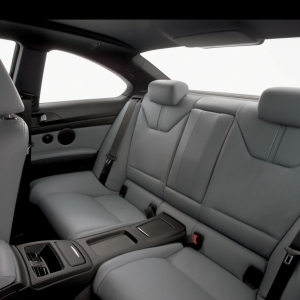 A special type of cushion material along with soft leather is used to prepare the seats. A complete ergonomic design and bolsters at the side offer the highest level of luxury and comfort. Every seat can be adjusted electronically. Also, backrest width can be adjusted for optimal comfort. 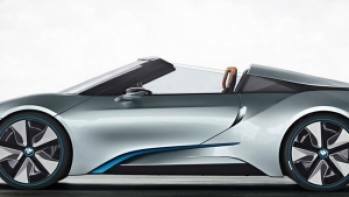 The car includes a weather adaptable air-conditioning system and an inbuilt CD and audio system offering the best level of digital sound experience. This is one of the most luxurious looking sedans available in recent times. 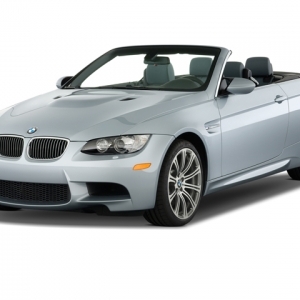 Assembled in Germany, BMW M3 has the sleekest design among all the royal sedans available in market. However, it will be unfair to come to a conclusion about interiors while observing the sleek exterior part. The interiors are spacious and feature plenty of comfort and luxury arrangements. 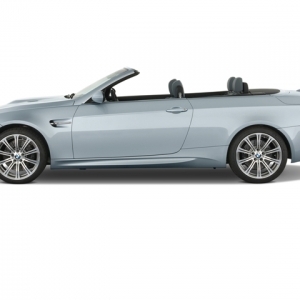 The exterior appearance proves how dynamic and powerful it actually is. Leave aside the design, talk about form. When form is brilliant, design automatically attract the eyes. Front is highly expressive. Design is such that it can easily accommodate engine of V8 high-rev type. 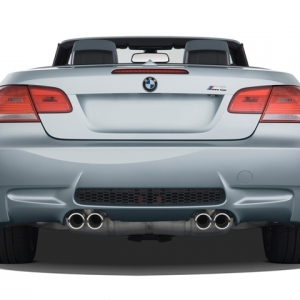 Rear is truly muscular in appearance that allows for a wider track. 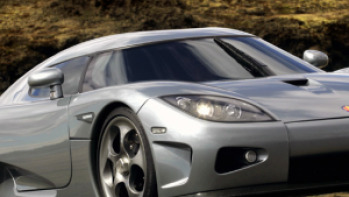 Glossy external mirrors make the appearance more dynamic. The heat resistant brakes are highly durable and provide excellent performance in wet weathers. Brakes are perforated and of fully floating type. This allows for quick reaction in case of emergency. Disc brake is cross-drilled and is made partially from aluminum. An amazing fact about the braking system is its lightweight factor. 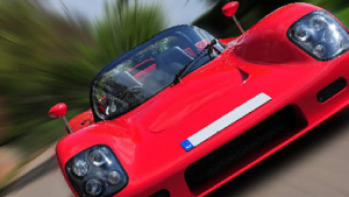 Optimized aerodynamics ensures that the downforce is both increased and cooled at the same time. The rear apron (M shaped) with diffuser helps in controlling the airflow along the cars under body. 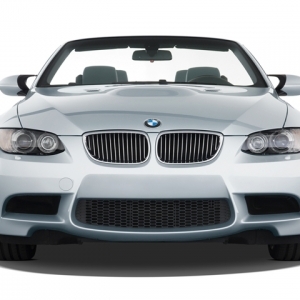 Front air dam (M sized) features integrated air inlets that helps in cooling the engine. This results in additional improved down force. 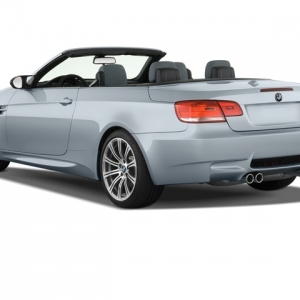 The car features larger wheels and tire, lighter boot lid, much deeper front and an additional rear spoiler. Side as well as real windows are thinner.